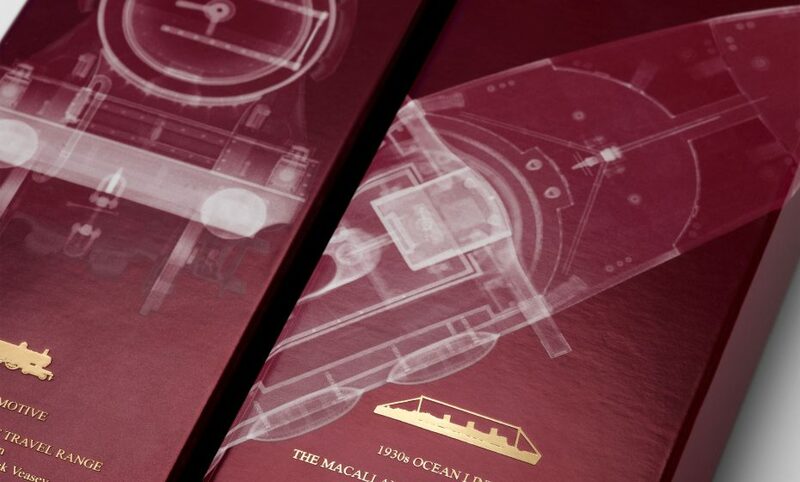 For their second collaboration with Nick Veasey, The Macallan has asked Chic to bring to life his Xray photographies on a Travel Retail Exclusive limited edition range of the Whisky Makers’. 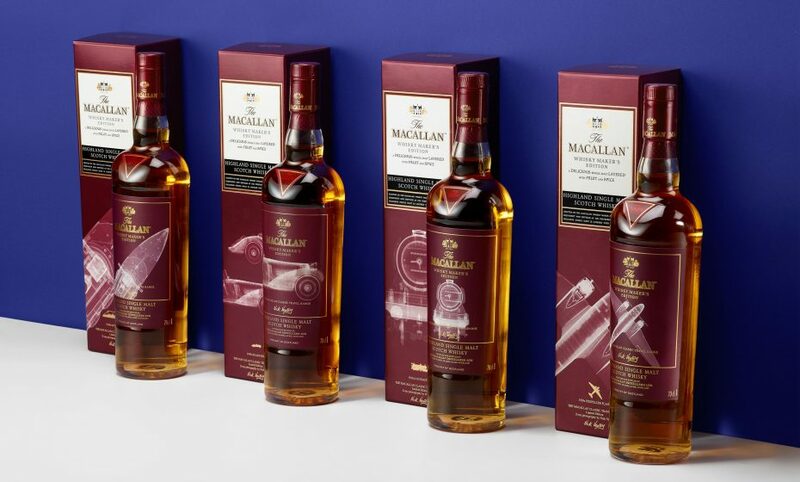 From bottle labels to outer packs, we have created a vibrant Classic Travel range – tribute to classic ways of travelling – by infusing colour to Nick Veasey work and enhance its contrasts with a bright iridescent paper base and gold modern ornements. Chic has created the key visual together with the whole retail animation and consumer engagement guidelines as well.